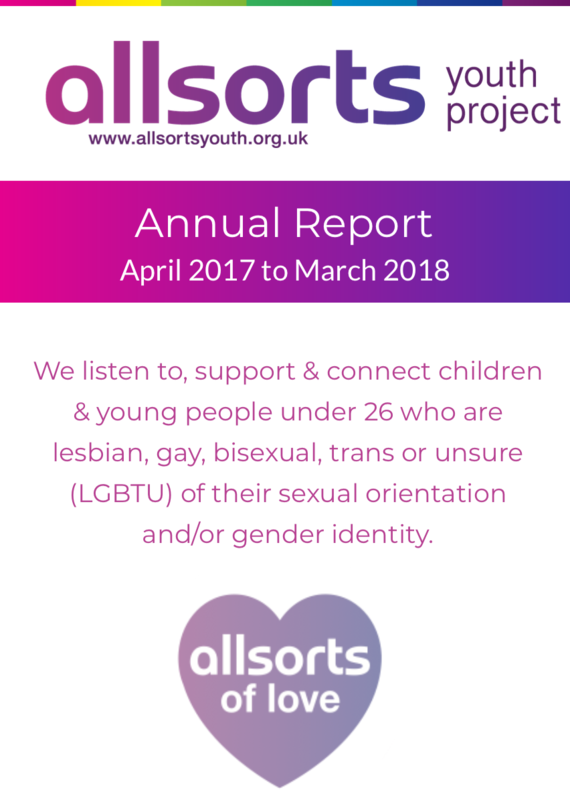 All of our resources are free to use - we ask that if you download a resource to use that you kindly consider making a small contribution to the project so we can continue to create these resources, educate & empower our young people and ensure that their voices are heard. 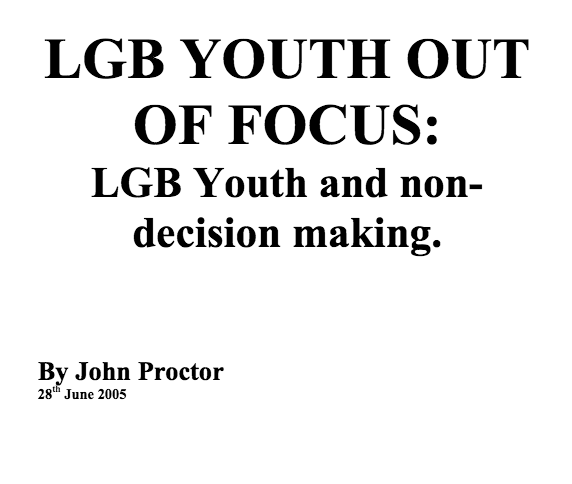 Photographic work exploring life as Trans Youth. 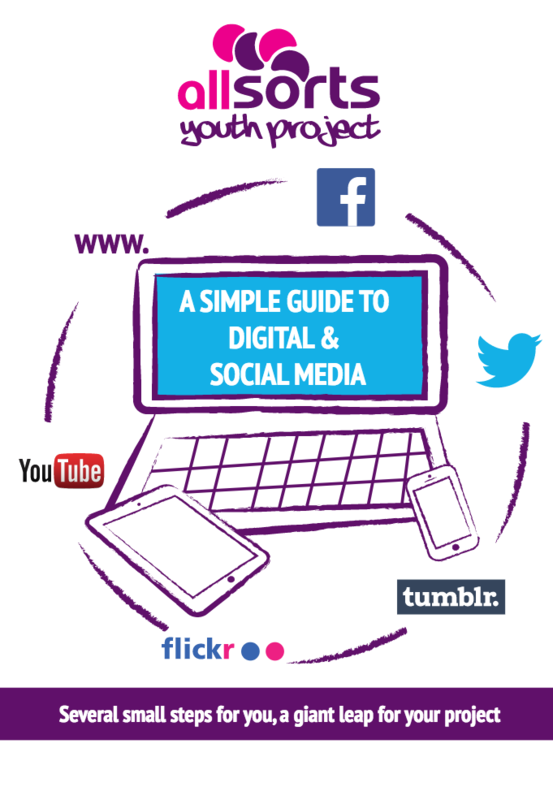 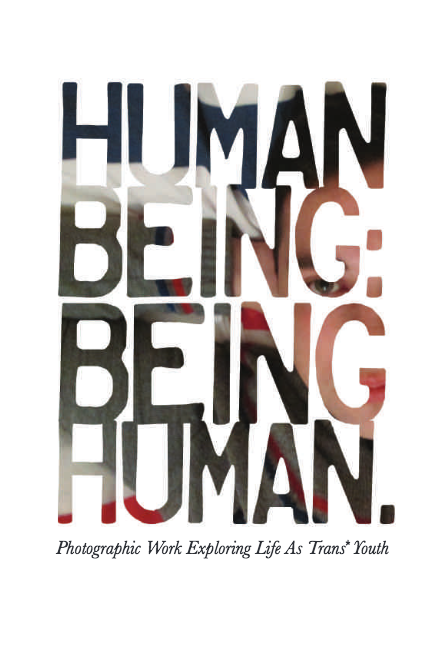 Funded by Youth in Action from the British Council. 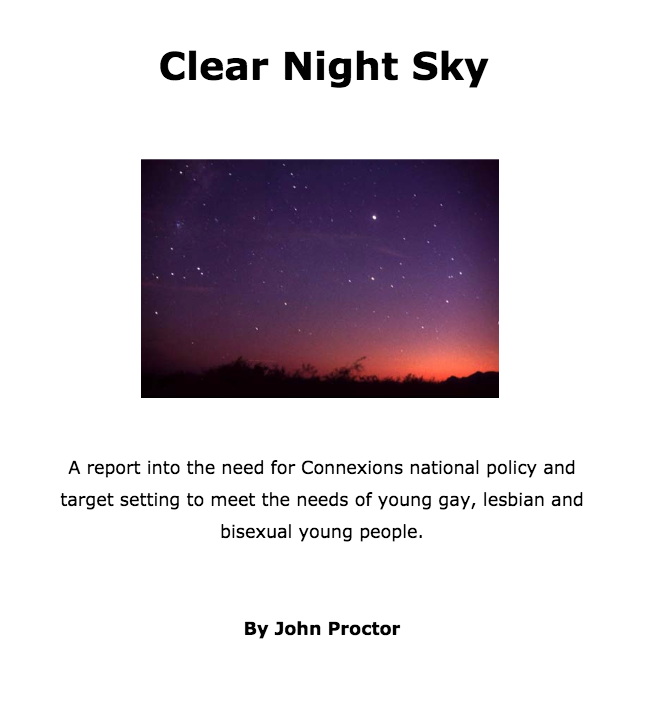 Report into the need for Connexions national policy & target setting to meet the needs of young LGBTU people. 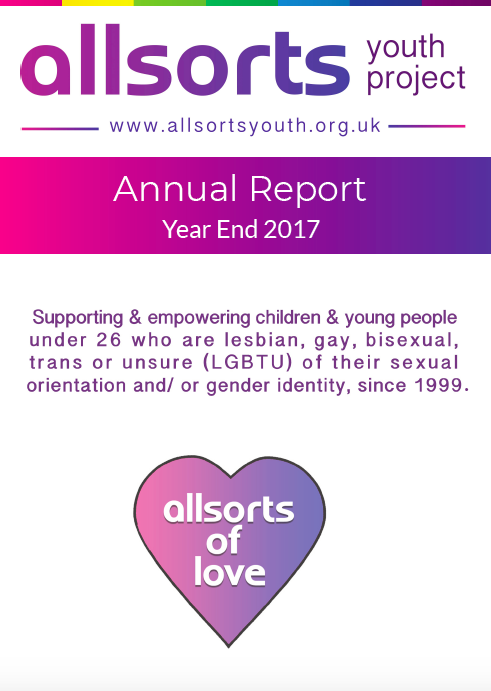 Anthology of writings by Allsorts LGBTU young people. 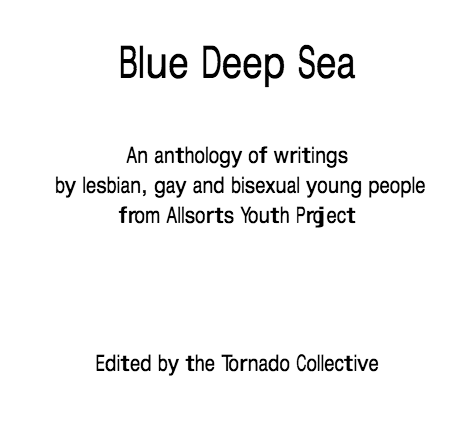 Edited by the Tornado Collective.